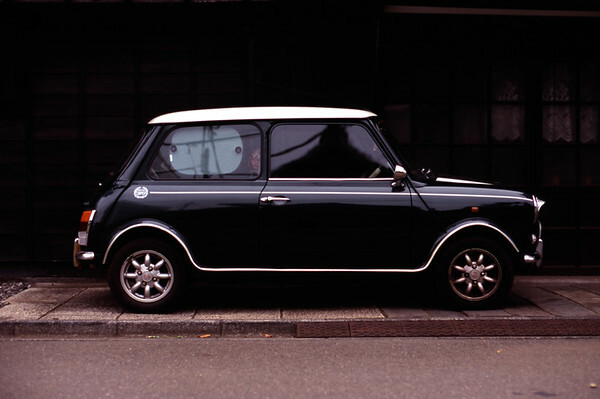 I don't think I would ever drive a Mini or even comfortably fit in one but I love to photograph them. Especially the old ones that are all over Tokyo. There is just something about them that make them such a great subject to shoot. I was able to catch this on one the amazing Astia 100F film. It was the one and only roll I have ever shot.